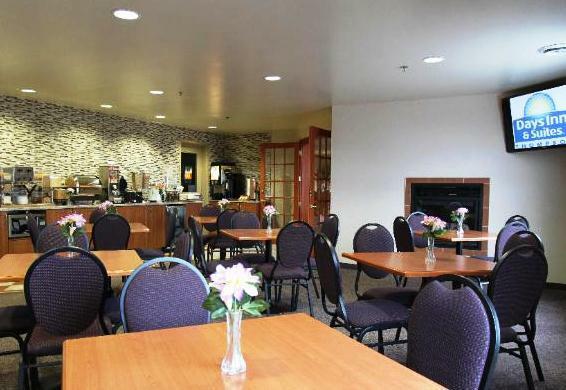 This hotel is situated 2-minutes (east) from the nearest Highway 391 interchange with restaurants and shopping within walking distance, making it suitable for road travellers looking for an easy access hotel with amenities nearby. 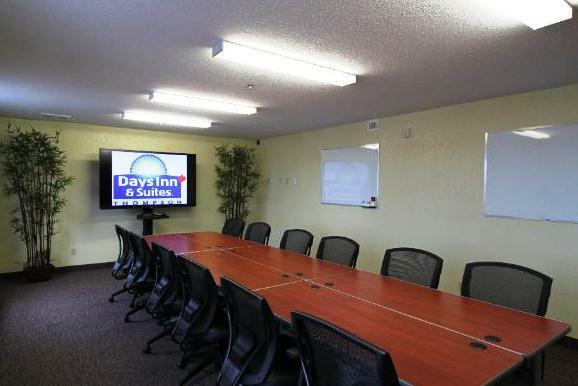 This 100% smoke-free hotel offers 74 individually climate controlled rooms. 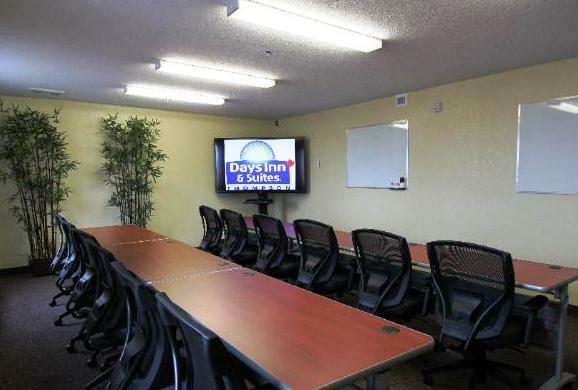 Each room comes with a mini-fridge, a microwave, a coffeemaker, a hair dryer, an iron and ironing board, a flatscreen TV with cable and a working desk and chair. 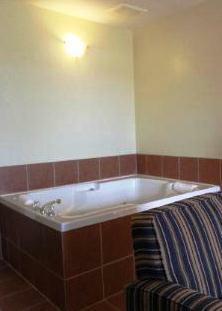 Some rooms feature a jetted tub. 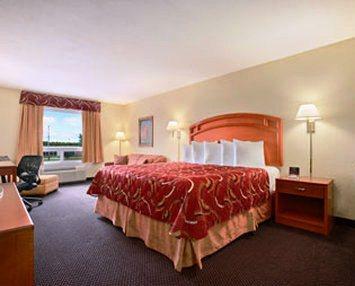 All rooms come with free Wi-Fi and free local calls. Free full breakfast is offered. Free on-site parking is available. Pets are not permitted to stay at this hotel. 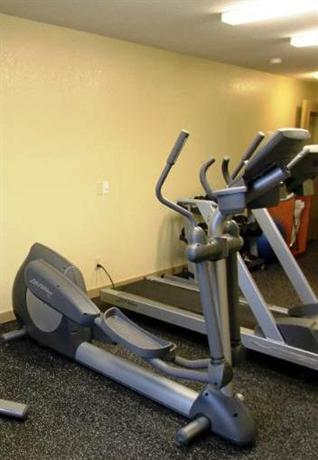 Other amenities include an a fitness centre, guest laundry, dry cleaning service, a business centre (computer/copy/fax), vending machines and express checkout. 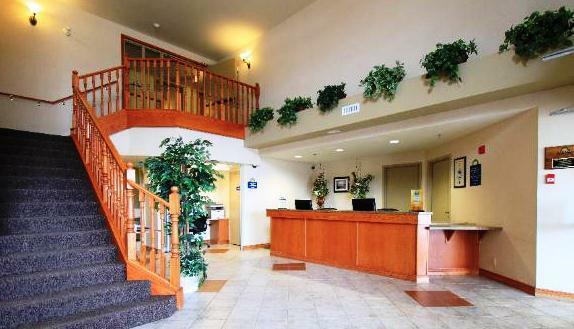 Confirmed with a front desk agent February 18, 2013: free full breakfast, 100% smoke-free, pet policy and business centre. The vast majority of reviews consulted for this analysis were positive and many guests were happy with their stay and would return. 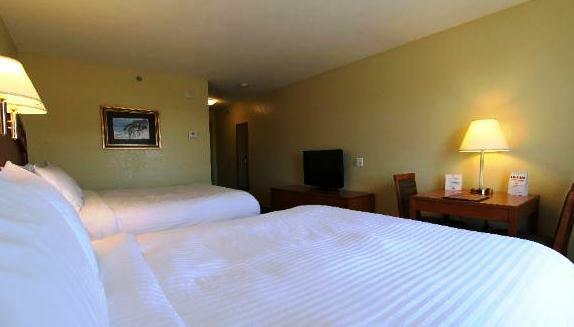 Several aspects of the hotel were complimented but the guests favoured the rooms, the service, breakfast and the beds. 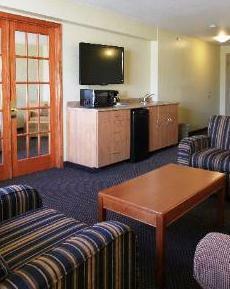 The rooms received praise from many reviewers. 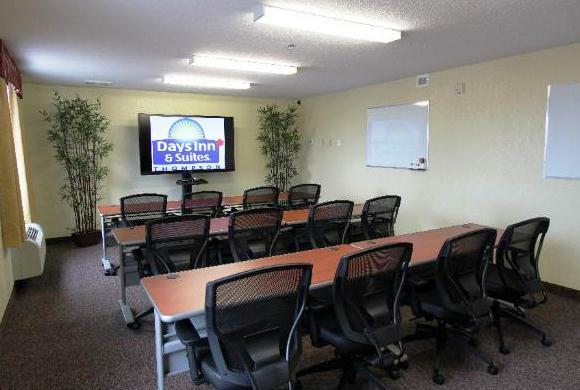 They described the rooms as clean, spacious, modern and well-appointed. 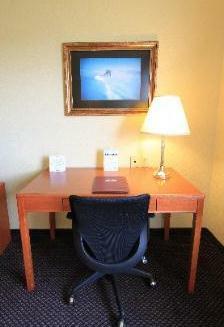 Many reviewers spoke favourably about the staff and service. They felt the staff were friendly and responsive. 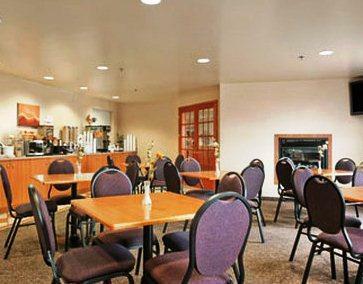 The breakfast was enjoyable and the variety was good, according to several guests. 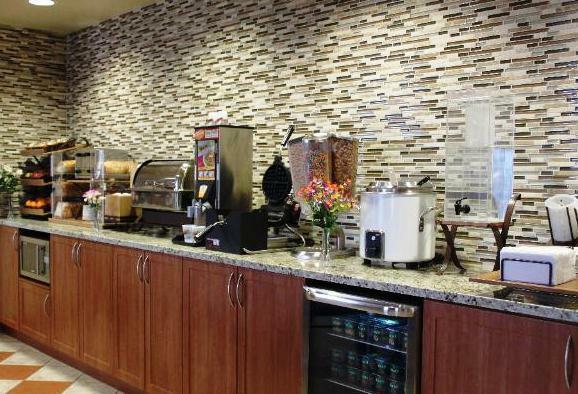 They also felt the breakfast area was clean and well-organized. 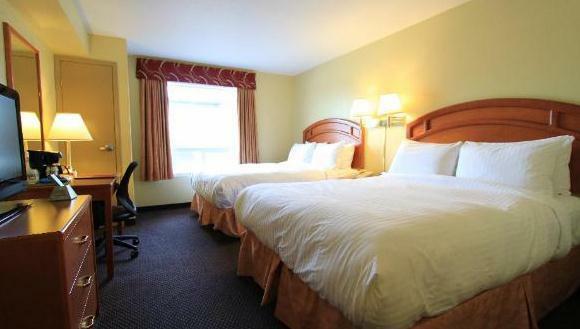 The beds were described as comfortable by some guests. 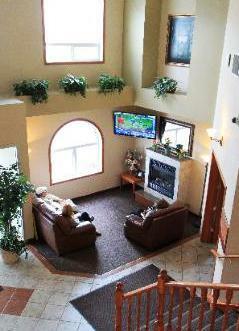 Some guests liked the hotel's location and thought it was convenient to restaurants. 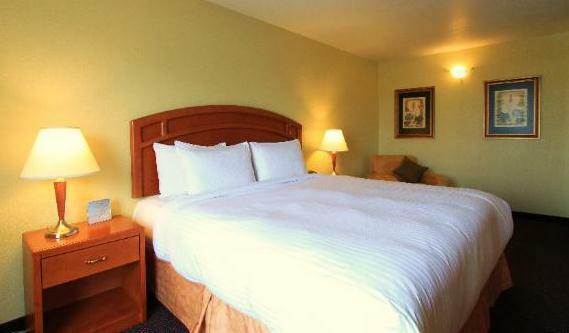 Additionally, some reviewers were impressed with the overall state of the hotel and described it as bright, clean and well-maintained. As mentioned above, most of the reviews used for this analysis were positive. 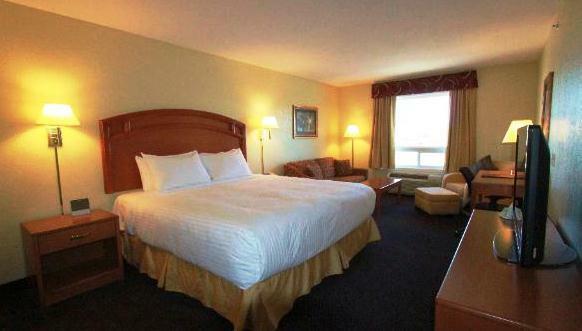 However, a couple guests thought the hotel was overpriced and the soundproofing could improve. 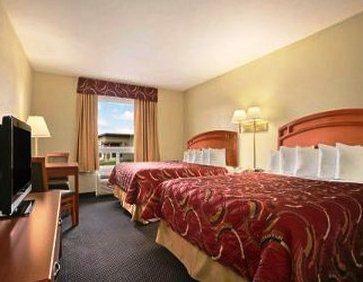 A couple guests felt the hotel was overpriced for the accommodation provided. 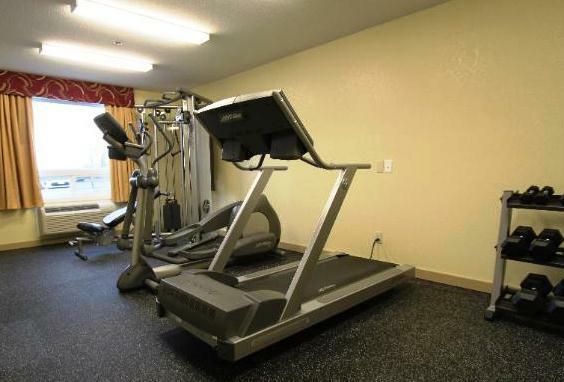 They felt the accommodations were average and more amenities, like an indoor pool, would have made the value better. A couple reviewers thought the walls were too thin and that the soundproofing could be improved. 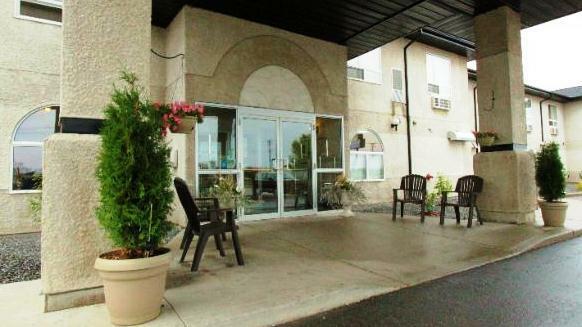 TripAdvisor.ca ranked this hotel #1 out of 6 hotels in Thompson based on 26 reviews. 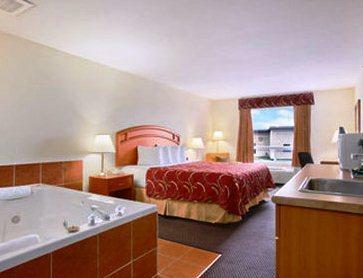 Hotels.com rated this hotel 4.3 out of 5 based on 11 reviews. The author called the hotel to verify some information on February 18, 2013. 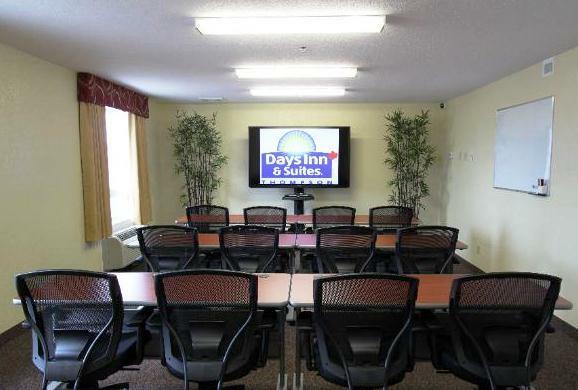 The average guest rating for Days Inn & Suites by Wyndham Thompson is 8.9 out of 10 based on 239 reviews from past guests. 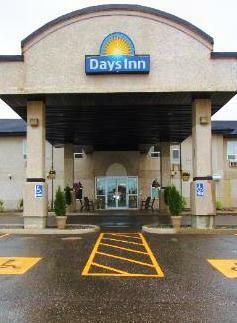 This average guest rating ranks Days Inn & Suites by Wyndham Thompson at #3 out of 5 hotels in Thompson.